I almost spit out my sip of coffee when I ran across this article a week ago. According to the story, a great grandmother was “sacked” from her nearly 30 year volunteer position at a thrift store for her inability to use a computer. The searing negative light this incident turned on made me cringe because as you can see from the selected comments I pasted below the link, non-profits all get lumped into the big barrel of rotten fish when a charity receives bad press. Charities are beginning to stink to high heaven. NEVER help a Charity that doesn’t appreciate what you bring to it ! I’m not jumping on the “get the pitchfork and storm the castle” bandwagon because as I read the article, I began to imagine the different scenarios that led to this unfortunate public airing of an incident involving a volunteer. What really happened? We don’t know, so I’ve put together some possible scenarios based on my own experiences with these types of circumstances. 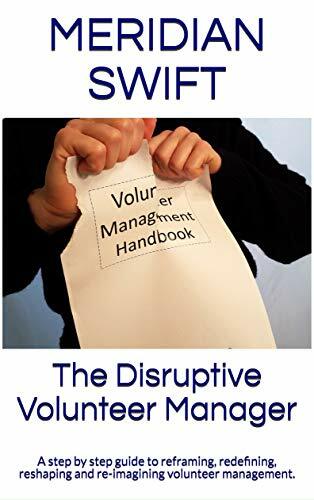 1) An organization’s resale shop manager is just plain tired of “dealing” with volunteers who can’t work as efficiently as paid staff and so begins to find a convenient reason to dismiss those volunteers, never mind their years of service. 2) Volunteers become so entrenched in their jobs that no one has the guts to derail their authoritarian and entitled behavior and everyone kicks that can down the road until there is a blowup. 3) A volunteer becomes increasingly negative for any variety of reasons (health, circumstance, lack of being heard) and no one clears the air. This negativity builds and spreads until big problems arise. 4) Change is implemented without careful regard to how it will impact the volunteers. Lack of change awareness leads to grumbling, camp-forming and ultimately mutiny. 5) Repeated staff turnover leaves a new volunteer manager without any basic information about the volunteers he/she manages. Personality clashes balloon into showdowns with staff. 6) A shop manager/volunteer manager is burnt out, overworked and under appreciated, pressured to increase profit/sales and is unable to properly cultivate the shop’s volunteers. So, could this negative press have been prevented? 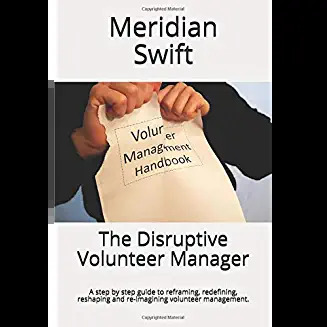 Perhaps, but the point is, whether the volunteer is in the right or in the wrong, the proper handling of their exit is challenging but absolutely crucial, especially in the messiest situations. A curt dismissal letter is a weapon in the hand of the offended. So, what to do? You may never adequately resolve an issue with a volunteer and have to dismiss them. But, taking the extra time and effort to make the volunteer feel heard can go a long way in dousing the fire of their perception of being wronged. I’m not advocating the acceptance of poor behavior, I’m saying that hearing the volunteer’s side without your agreement or disagreement helps diffuse their anger. If you’ve inherited a problem volunteer, it is much trickier. A volunteer whose problem behavior has been overlooked has assumed that the organization is fine with that behavior. It takes real skill to dismiss someone who looks at you as the evil newbie when in fact, you are just cleaning up the mess spilled on the floor years ago that now has mold growing on it. I’ve been in these situations and had hours long conversations with entrenched volunteers. Being respectful but firm, complimentary of their positive skill sets while pointing out negative behaviors and reiterating everyone’s commitment to the mission is helpful. While it took an enormous time and emotional commitment, the end result was always worth it. I never left the conversation until I felt that the volunteer and I were at a calm, reasonable point. Having written conduct rules, including the steps for dismissal is critical. Every volunteer should sign a copy for their file. I’ve had to go back and look for that copy on several occasions and the presence of the volunteer’s signature on that document has saved me. 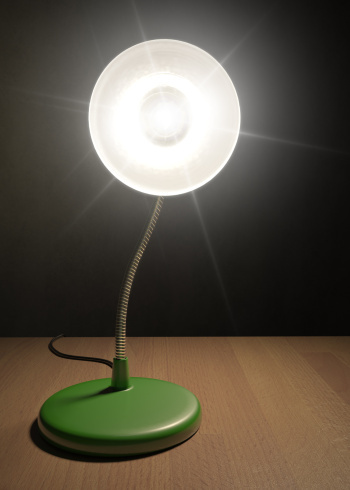 We all lose when folks reading a negative newspaper article generalize about every charity. Charities have to work harder to maintain the perception that we are ethical, caring, and committed to treating everyone, including volunteers respectfully. But then, we signed up to be ethical, caring and committed to treating people respectfully, didn’t we? What a pity we have to on repeating the messages about dealing with ‘challenging behaviour’. As both you and Eileen have noted, having good processes in place is part of the solution. The other one is ‘act sooner rather than later’. There’s never a guarantee that bad-mouthing won’t occur, but isn’t maintaining standards more important? Hi and thanks to you both! Thank goodness we can help each other prepare for challenging experiences because as Eileen points out, we in charity work, have to work harder at things. What is so difficult for me is trying to correct the problems that have occurred for years before I was hired, but when they don’t like my correction or policies they go to my boss. He never reinforces the policy. Then I look like an idiot and lose the respect of the volunteer and everyone else they tell. Sometimes, bosses just have to hear it from an outsider’s perspective. A simple heart to heart with your boss may work, don’t know the personality involved. Let us know what happens or is there anyone else who has encountered this scenario?